Show your Backyard Farmer pride with this baseball cap. Confortable and lightweight, this cap is embroidered with the Backyard Famer logo. Wear your Backyard Farmer cap when working in your backyard. Show your Backyard Farmer pride with this baseball cap. Confortable and lightweight, this cap is embroidered with the Backyard Famer logo. 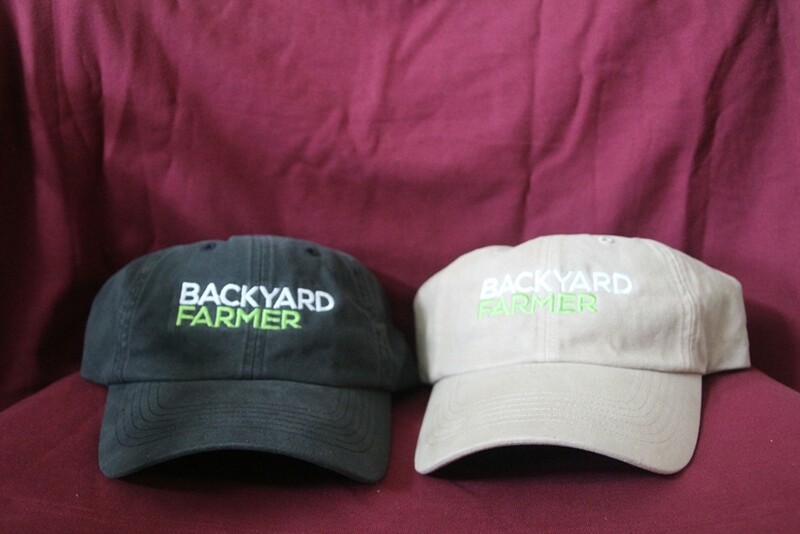 Wear your Backyard Farmer cap when working in your backyard. One size fits most.